The Foundation voted to give each grade level $500 toward additional books. The phys ed, art, music, reading initiative, and ESOL teachers also received funds toward supplementing their MCPS instructional programs. “The children have so enjoyed the biographies that you made possible in our classrooms…I find that once children are exposed to biographies, they want to learn more about other people who have made a difference in our world. It instills and reinforces that they, too, can soar to any heights inflated by their dreams…Just like Langston Hughes or Eleanor Roosevelt. 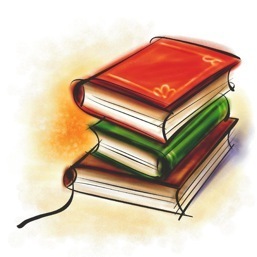 They draw strength and courage by reading about the lives of others….Again, thank you for always being there to make sure that our children are enriched as they journey through Somerset. “This past year the Foundation gave (the third grade team) a generous grant that we used to purchase sets of books to use for literature circles in our class…The books … allowed us, as teachers, to offer a wider variety of titles to our students…The grant also allowed us to select books for a wide range of reading levels…We are so grateful for your support of our academic program. Your support will definitely enable us as teachers to provide a stimulating and engaging curriculum for our students. “I am writing on behalf of the fifth grade team to thank the Somerset Foundation for financially supporting our academic program. The funds you provided enabled us to purchase books to use for literature circles in our class. It was so nice to offer the children a wider selection of reading material…We were able to add books to our historical fiction collection and science fiction collection…We appreciate the fact that you continue to do whatever you can to help us provide and enriched program for our students. In December 2004, the Foundation agreed to fund a proposal to expand the fourth-grade poetry program to include Somerset second-graders and second-graders from Burnt Mills Elementary School. Adele Stein, Somerset’s Poet-in-Residence, met with second-graders from both schools, for a total of 14 classes. In April, second-graders from both schools presented their poetry at the fourth grade’s annual Poetry Cafe, followed by a mixed group of fourth-graders and second-graders, who wrote and presented poetry collaboratively. This project built community between the two schools, supported writing indicators, and involved almost 150 students. From 2002-2005, the B-CC cluster operated an intensive academic program the first two weeks of August to help elementary school students who are not meeting grade level standards in reading and mathematics. During the summer of 2004, 277 students participated in the Summer Scholars program. Summer Scholars is modeled on the Extended Learning Opportunities (ELO program) that is offered by MCPS in Title I schools and incorporates many of the beneficial elements of that program. Class size is small, the focus is on language and math, and in most cases the teachers and other students are from the students’ home school. In 2004, the cluster hired an administrator to keep track of data and to ensure that the program ran smoothly. After the two-week Summer Scholars session, math scores on assessment tests rose appreciably. But the intangible benefits may be even more significant. Students who may not have otherwise picked up a book during the summer reported that they were enthusiastic about reading, excited about getting ready for school, and in many cases, had already formed a bond with their next year’s teacher. Contributions from the nine schools in the cluster, along with a contribution from the MCPS Community Superintendent, pay for the teachers, the administrator, transportation, training and materials. 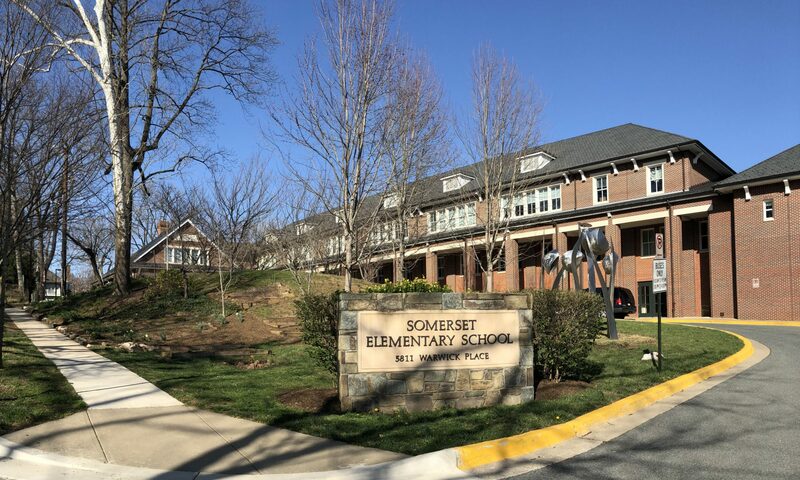 For the summer of 2004, Somerset’s contribution was $3100, divided equally between the PTA and the Foundation. In 2005, we pledged a total of $5000.